Seemark told us she would love to win the First Edition Vintage Gentleman dies, congratulations please email [email protected] with your details. A great prize & look forward to seeing what you make in the project gallery. 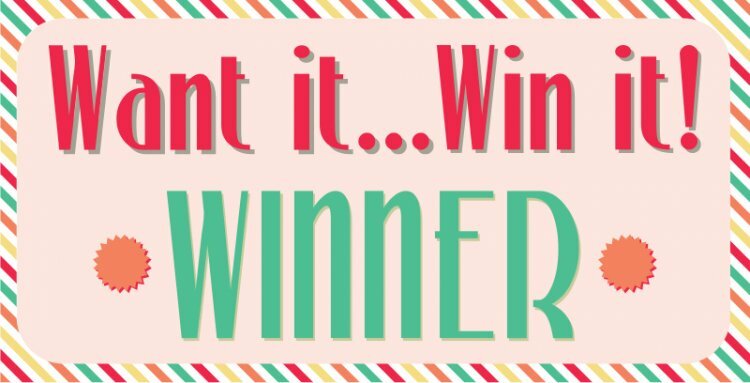 ShelsyBee told us she would love to win the First Edition Vintage Sign Dies dies, congratulations please email [email protected] with your details. A great prize & look forward to seeing what you make in the project gallery.